Moving On is a British 45 minute scripted drama television series, which kicked off on May 18, 2009, on BBC One and is broadcast every Monday at 14:15. The show is currently in its 10th season. 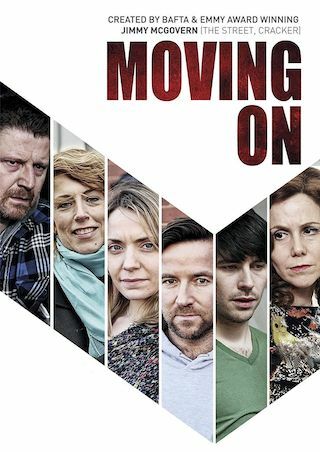 BBC One is yet to announce the renewal of Moving On for Season 11 as well as its cancelation. Sign up to track down the show's status and its release date. Series of dramas linked by a central theme: how to 'move on' and pass turning points in life.